We are at a moment in history when technology is allowing us to collect information about ourselves more effectively and reliably than ever before, from the cell phone in our pocket to the Fitbit on our wrist. This technology can help us device wearers—and even the health care providers, researchers and designers we share our data with—track behaviors related to health and figure out how to improve them. But how can this technology be used to help all of us understand and shape the work of family caregivers? It is widely believed that family caregivers frequently underestimate how long they spend caring for loved ones and the level of stress induced. 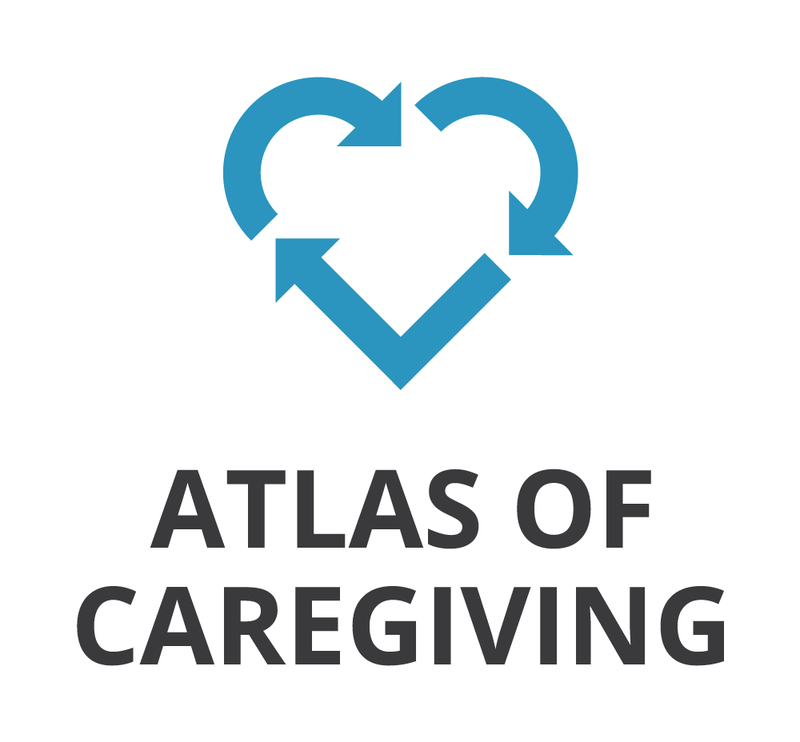 The Atlas of Caregiving project will work with 12 families to collect data using this technology, with the goal of getting a more accurate picture of how caregivers spend their time, and the physical and mental impact of those activities. With wearable cameras, the researchers and families will capture photos throughout the day to show how caregivers spend their time and what they spend most time on. And using wearable sensors, they’ll collect biomeasures to get a deeper understanding of how stress plays into caregiving and which activities are most stress inducing. Significantly, they’ll also learn what is most gratifying about this experience by capturing the moments of joy, closeness and reward. Looking in this very detailed way, on a day-to-day basis, could really change our understanding of family caregiving and challenge assumptions we have about the highs and lows of caring for a loved one. What’s more, it can help us think about ways to support caregivers better. Why are we looking at caregiving? Caregiving is a health care challenge. With an aging population and costly institutional care, we’re going to see more and more parents relying on their children and other family members to care for them in the home. Many elderly people say they would prefer to stay in their homes, but for many that is only feasible with a high level of assistance. It’s also a public health challenge. Caregiving exacts a toll on the caregiver’s health, whether because it takes time away from exercising, preparing healthy meals and getting a good night’s sleep, or because of the stress and emotional strain of caring for a loved one. It’s also an economic issue. Family caregiving often comes at substantial costs to the caregivers themselves, to their families, and to society. According to AARP, family caregivers provided $470 billion worth of care in 2013. And the same study explains that nearly 40 percent of adults caring for an adult partners, spouse, or family member report a moderate or high degree of financial strain as a result of providing care. The work of caregiving goes uncompensated and the family members providing it are often left in a difficult position. Furthermore, as demographics change and the nation is likely to have fewer family caregivers available, the question of how to provide this care will increasingly be an economic one. In order to achieve our vision for a Culture of Health we must integrate public health and health care, which have traditionally operated in silos, to ensure people get the help they need, when they need it. Working with family caregivers, who sit at the intersection of these two systems, just makes sense. The needs of caregivers may require the health care system to work differently by incorporating them more into care plans and providing the right information to them. At the same time, social services outside of the health care system are crucial. Transportation, heating and food assistance, as well as people who can help caregivers navigate complicated health care and social service systems may go a long way in easing the burden of caregiving. By taking this very intimate look into the life of a caregiver, we’ll be able to tell a story of caregiving that lets aging individuals and their family members have a better idea of what to anticipate and what sort of plans and resources to put in place to safeguard the health of patient and caregiver. And we hope this new data points to approaches that can more effectively support caregivers and inspires new technologies that make caregiving tasks easier and less stressful.